We offer the complete service - consultation, commissioning, stretching and framing. Our stretching and framing service, based in our own UK workshop, offers a huge choice of period and modern picture frames. Click here to see more about our framing and stretching services. The estimated prices on these pages are for unframed paintings and for representative purposes only; overall price depends on the exact desired size, quality and framing. We believe this image to be in the public domain and copyright to have expired. If you believe this to be in error, please e-mail us and we will remove it at once. Choosing one of these sizes will maintain a close aspect ratio and make it easy to find a frame that fits your painting perfectly. These bespoke sizes maintain a 100% correct aspect ratio; we recommend opting for one of the following sizes for your oil painting. 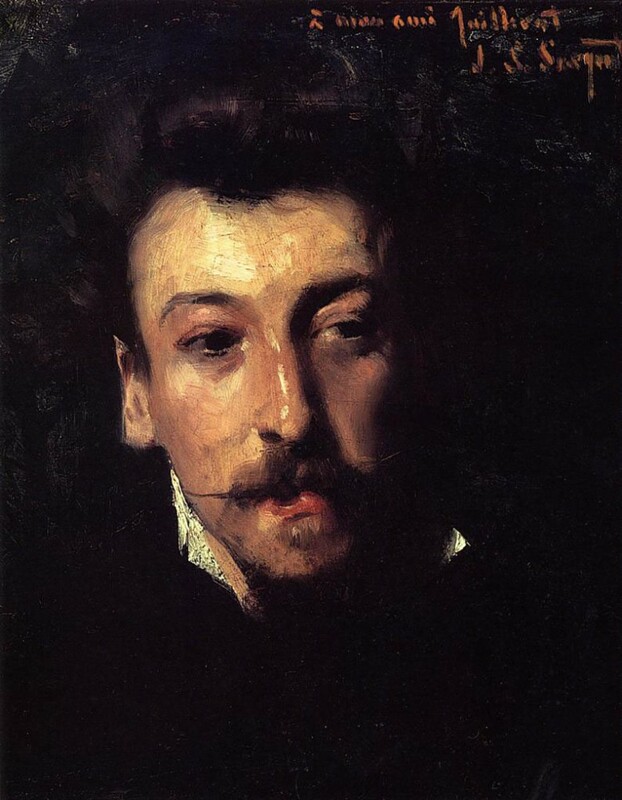 See all John Singer Sargent paintings on their biography page. See all Male Portrait paintings on the Male Portrait tag page.